Is it once again time for a thorough Carpet Cleaning in Hemel Hempstead? Do you need help with the regular care of your carpet? Or has your carpet been heavily used because it is located in the restaurant or in the hotel industry? When it comes to any of these situations, we, at Mega Cleaning are the leading providers of Carpet cleaning in Hemel Hempstead. Many residents in the area have been counting on us for professional carpet cleaning for many years now. A regular tending to the rugs is immensely important because they accumulate not only the visible dirt but also many bacteria that pose hygienic problems – which are particularly dangerous for people with asthma and allergies. 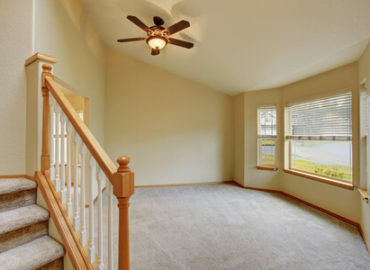 After we complete the cleaning of your carpet, you can enjoy its new splendour and as well as be germ-free. Book Carpet or Upholstery Cleaning over £100 and Get 10% OFF! A dirty, dirty carpet is not a beautiful sight for guests, customers and yourself. Small pebbles, crumbs or debris can quickly destroy even in-depth the tissue of the carpets. If this is the case, only a professional repair can help, or you even may need to throw your rug away. Prevent this and entrust us with a regular Carpet cleaning by Mega cleaning’s professional expertise. 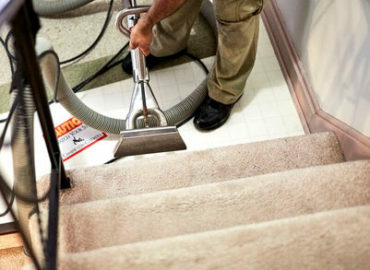 The hot water extraction carpet cleaning method cleaners use is extremely powerful and achieves great results each time. It actually extracts almost 95% of the moisture along with all the dirt, bacteria, germs, and unpleasant odours. The efficiency of the cleaning can be seen during the drying process, too. 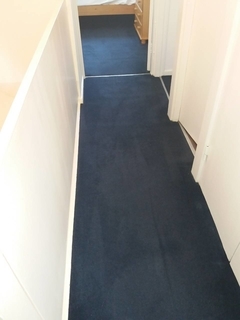 You can use your carpets straight after the cleaning. Thus we just recommend walking with bare feet until the complete drying of the carpets and to ensure a good ventilation of the room. You can combine your Carpet cleaning with any of the services we also provide in Hemel Hempstead such as One-off spring cleaning and End of tenancy cleaning and take advantage of our promo deals. You can try also our furniture cleaning. If you need After builders cleaning we can help too. *All price rates are suitable for areas within M25 and minimum charges apply. A professional carpet cleaning in Hemel Hempstead pays for itself. Offer your guests a cosy atmosphere to savour at all times. In addition, regular care saves you cost for the repairs of your carpet and prolong its life. If you still have doubts or questions, our customer service will be glad to answer and explain anything you may want to know – around the clock. Mega Cleaning stands for the highest quality standard in the Carpet Cleaning in Hemel Hempstead – let us prove that to you by just dialling 020 3637 7737!